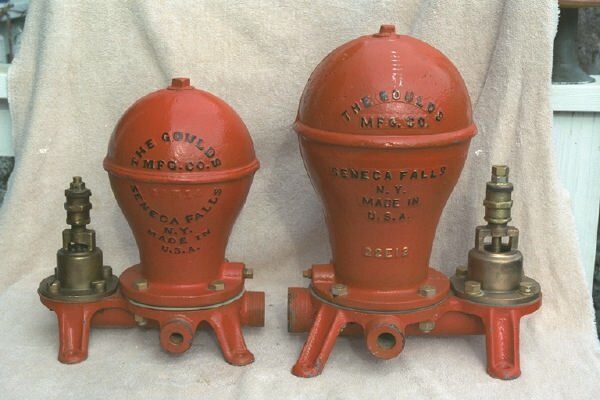 I collect these antique pumps for personal use and display at fairs. Water rams are an inexpensive, creative way to pump water.These semi-efficient pumps use the force of running water to pump water up an elevation. With six feet of drop you can pump water 100 feet up a hill. 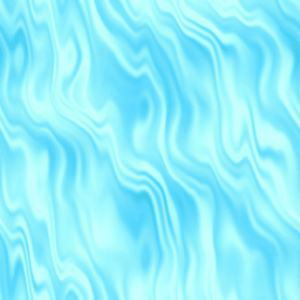 The first self-acting water ram was created 100 years ago, by a frenchman. The pumps were celebrated as an easy, efficient and cheap means of pumping water without any electricity. All that was needed was flowing water, pipe, and the pump. Ads were produced in which water rams, and large amounts of pipe, sold for just a few dollars. These pumps are now quite common in the rural areas in Washington, Oregon, and Northern California. I now have a collection of roughly 18 pumps, and use one in my creek. 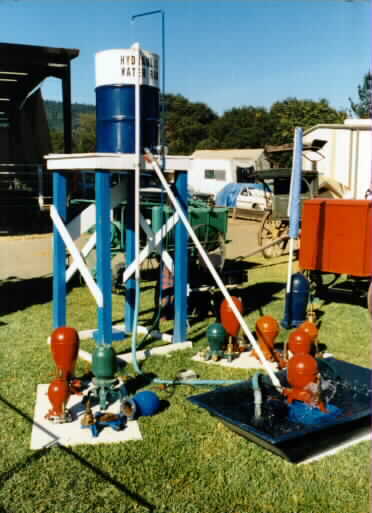 I also display them at local fairs, using an elevated barrel to simulate the fall of water. I am willing to make a fair offer on these pumps, and would greatly appreciate a lead on pumps from ountries outside the United States. I know that they were also common in England and the rest of the British Isles.